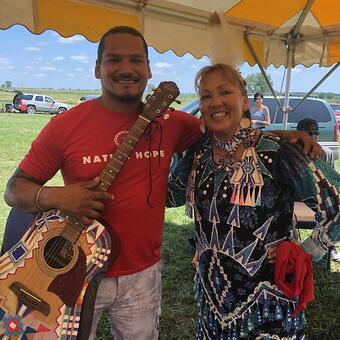 Our team has been busy the past few months attending various events out in the field to inspire hope for Natives and teach the youth the importance of values and education. Continue reading to see what our team has been up to this summer and be on the lookout for our new "In The Field" segment at the end of each month. This event took place on Saturday, June 16th at Old Crow Creek Agency — Crow Creek Sioux Reservation. The purpose of this event was to bring family together for positive activities and interaction. It took place at the Old Crow Creek Agency, where many bad events happened. 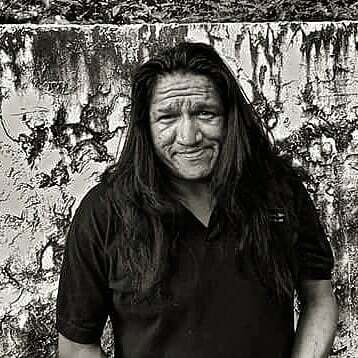 The elders wanted this event there because they say the earth needs healing just as much as the people, Unci Maka (Mother Earth) holds onto memories like we do, families and their children will create healing and in return, Unci Maka will heal those families and their children. This event took place on Saturday, June 28th at Saint Joseph Indian School. 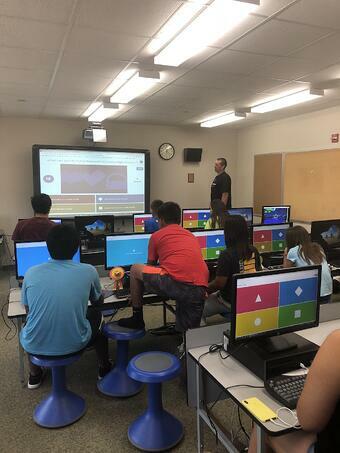 Native Hope and Native Coding Boot camp from Sioux Falls, SD wrapped up a 3 day camp that took place on the campus of St. Joseph Indian School. We had an amazing group of kids for the week. They learned how to program and build 4 video games in the 3 days without prior experience in coding, their level of excitement and enthusiasm was great to see. 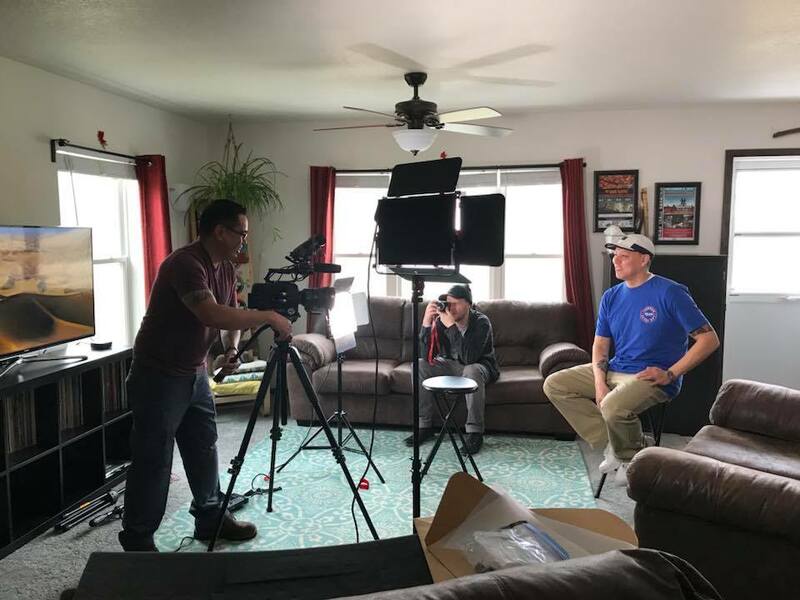 Native Hope partnered with Stephanie Bolman Altamirano and Bobby Johnson to provide this new opportunity that many kids in our area never get to be a part of, many times we only get sports camps. 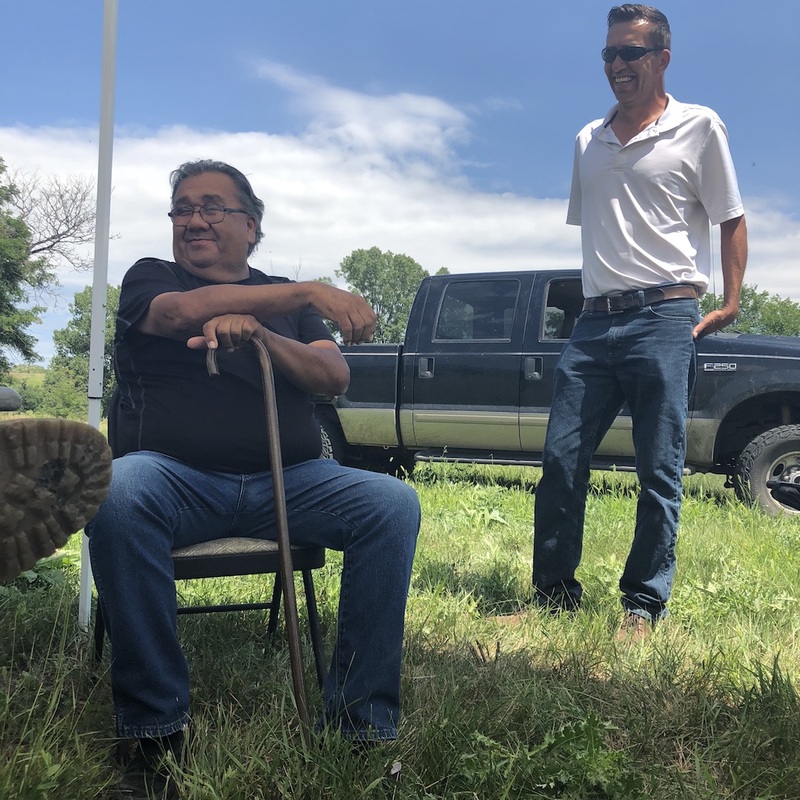 Native Coding Boot camp provided the software and “Bobby” the trained staff who also adds our culture into his curriculum along with many Lakota stories and teachings. Native Hope provided the transportation, lunch and healthy snacks to the students as well as guiding and mentoring them each day. 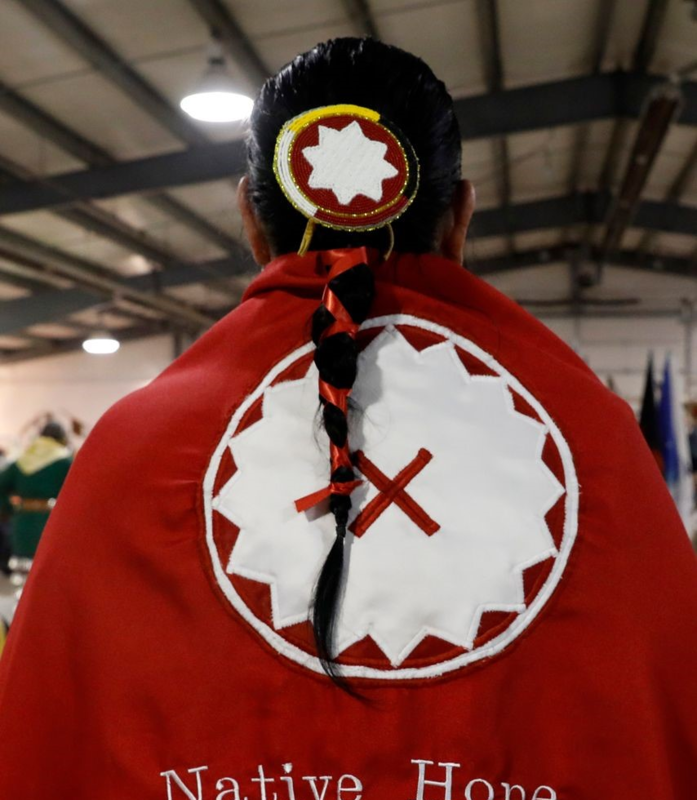 Native Hope believes it takes all of us in a unified effort to create a better future for our youth but also inspire them to try and experience new opportunities. This event took place on Saturday, July 21st at Marty, SD - Yankton Sioux Reservation. The purpose of this event was to honor the young people on the Ihanktonwan (Yankton) Reservation. The Respect Your Spirit Kids Day was a day for the community to gather and show the young people how important they are to their community. The event lasted all day with tons of activities, drawings, food, a performance by Jackie Bird, and a keynote address from Ambassador Kansas Middletent. It was a great day to celebrate our youth and our Native American culture. This event took place on Monday, July 23rd at the Native Hope Headquarters. Every year missionary groups come and help the reservation repair churches, boys and girls club, etc… and year after year groups return, fixing last year’s work or doing some type of repair to their work. It leaves them wondering so many thoughts and so little understanding. I met the group leader back in 2007, when she was a student. I gave spent the day with them, as I worked for the boys and girls club at the time, and answered their difficult questions the best I could, giving them insight and understanding into my world. The next day I left the reservation chasing my own dreams and they did too. I returned 2 weeks later from basketball camp, they returned every summer but I always missed them. This event took place on Friday, June 22nd and Friday, July 6th in Chamberlain, SD. The River City Friday Night Lights is a six week community event held every Friday in Chamberlain, SD along the Missouri River. On June 22, Native Hope hosted the “Hoops for Hope” 3 on 3-basketball tournament with all proceeds raised for the event ($25 entry fee) to go towards a boy in the community that is diagnosed with Autism and needs assistance with the purchase of a service dog to assist with his journey. 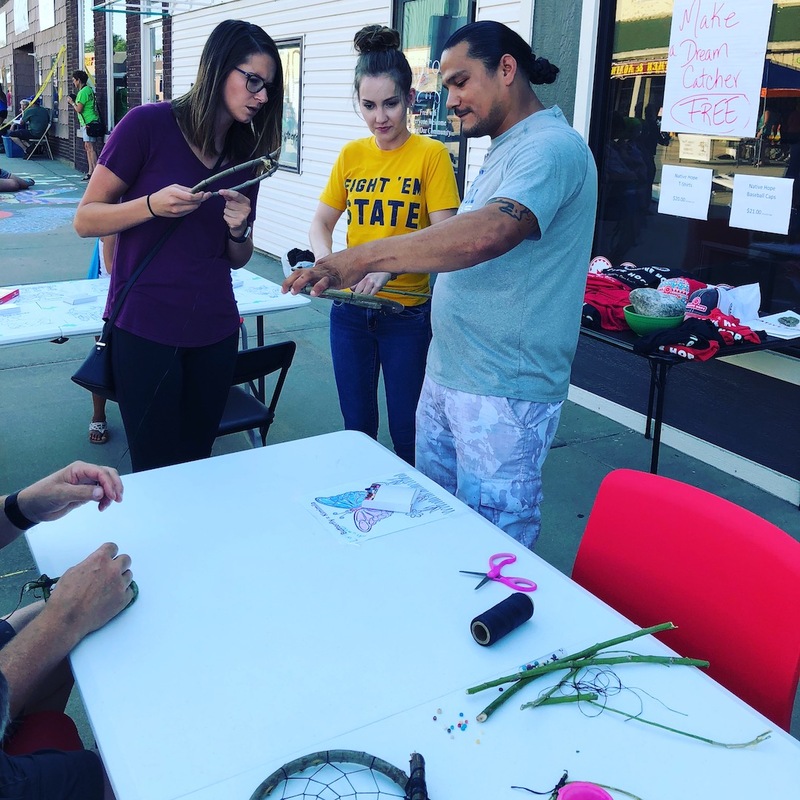 On July 6, Native Hope team members held a free booth showing and teaching community members how to make dreamcatchers. Team members used red willow or diamond willow to create the circles foundation then used sinew (animal tendons) to connect the circle and weave the center. 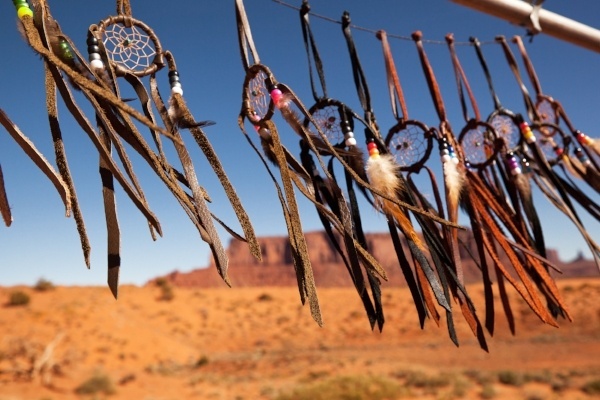 While individuals were creating their dreamcatchers, Ambassador Kansas Middletent was sharing teachings of the dreamcatcher; its origins, their meaning, and how to care for them. We aim to keep you all updated on our activity in the community and continue to inspire hope. If you'd like to support these efforts, please check out our upcoming event and the many ways you can help us continue fulfilling our mission.